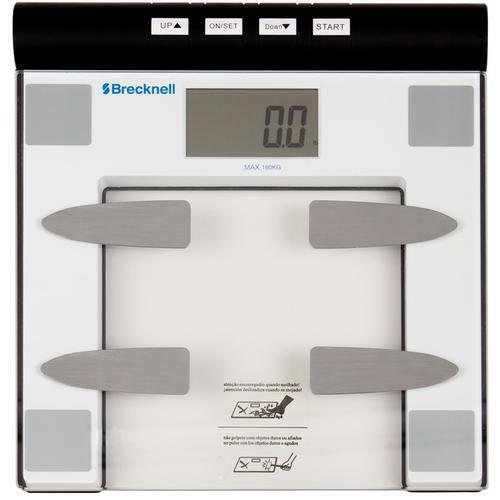 When monitoring your weight at home, the BFS-150 home health bathroom scale is ideal. Measures in kg, lb or st. 12-user memories and 1 guest memory. 3 modes of measurement with calorie measurement and BMI calculation. Platform is constructed of easy-to-clean tempered glass with LCD display.